Heavy Goods Vehicles are required by law to carry a first aid kit in case of emergencies. 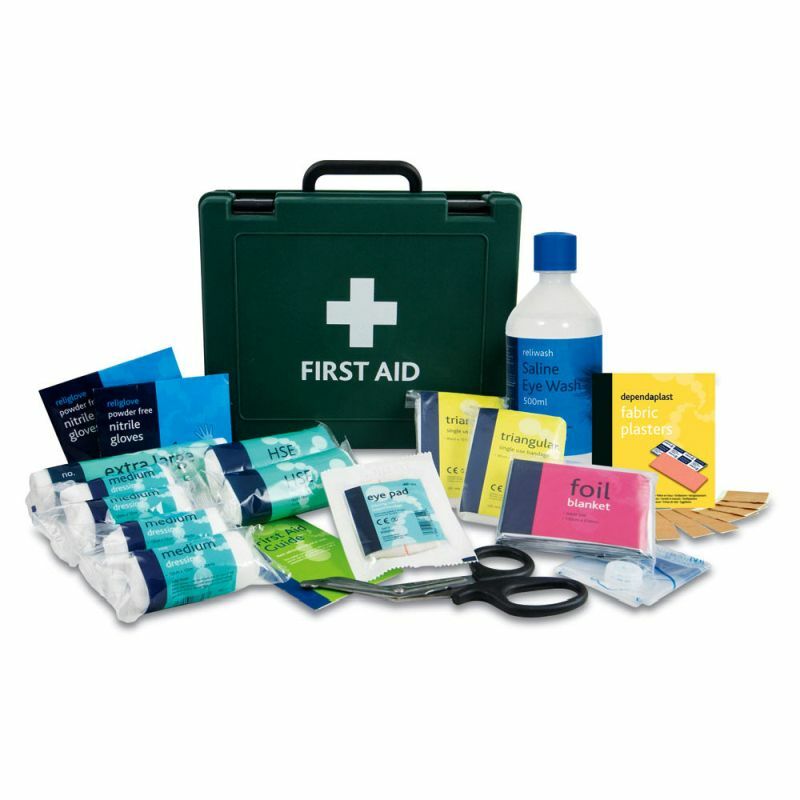 The Basic HSE HGV First Aid Kit provides drivers with everything they need in the event of a roadside accident or injury, and is ideal for drivers of all types of lorries and large vehicles. The transport industry has unique needs, as a lot of the workers will spend long stretches of time away from their base, and so will need easily accessible first aid provisions to hand. All contents in the HGV kit meet the PSV regulations of 1981, ensuring that employees are safe wherever they travel.